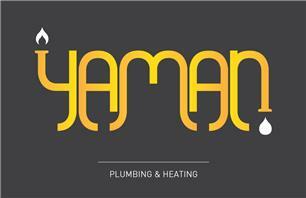 A sole trader with years of Plumbing & Heating experience based in Walthamstow, East London. has gained me a long list of very happy and loyal customers over the years. As well as specialising in boiler installations, my services include maintenance and repairs of all domestic Plumbing and Gas/Heating appliances.